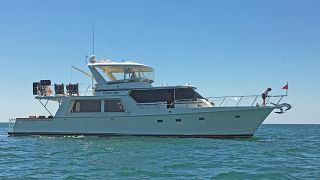 Luke Brown Yachts would like to congratulate our President, Andrew Cilla and Broker in Training, Isaiah Banton, on the sale of Dolce Vita, the 77’ President Motor Yacht built in 2009. 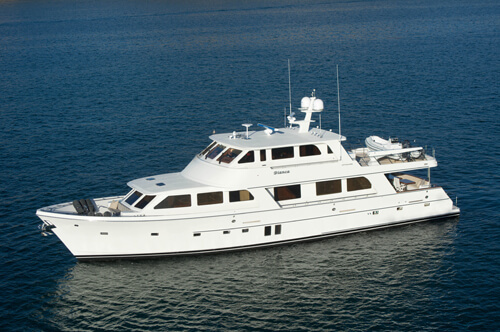 Dolce Vita was custom built by one of Taiwan’s Premier Builders, President Yachts. 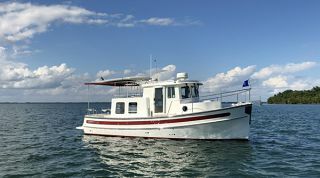 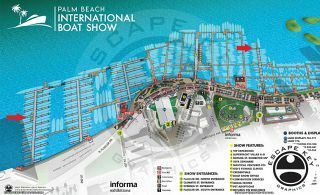 The build spec was carefully designed by her experienced owner and a team of highly knowledgeable marine professionals. 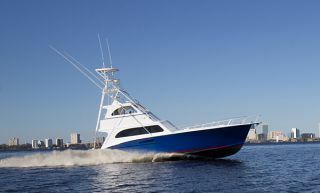 Powered by twin Caterpillar C-32 Turbo diesels that produce 1550 horsepower. 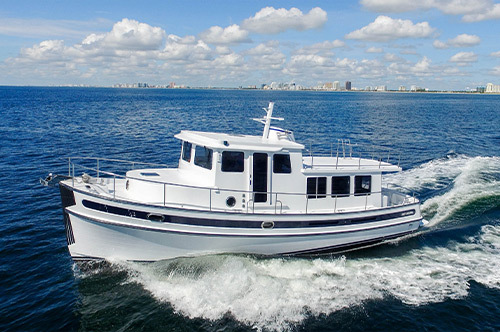 She is capable of reaching speeds in excess of 23 knots! 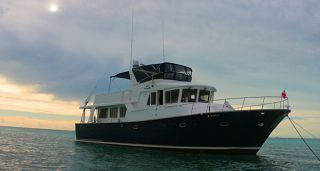 Her new owners, seasoned offshore cruising veterans, will have Dolce Vita relocated to Vancouver where she will be based. 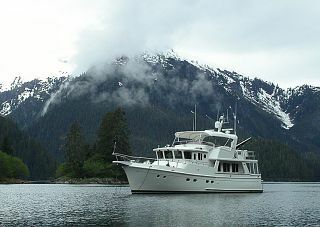 Next summer she will be headed North to Alaska. 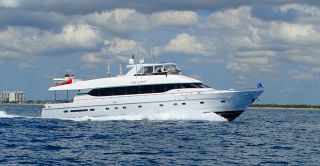 The sale of Dolce Vita demonstrates Luke Brown Yachts position as one of the industry leaders in the marketing and sale high quality offshore motor yachts. 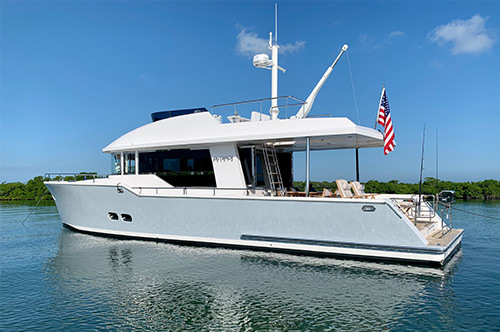 Isaiah was first introduced to Luke Brown Yachts through their corporate support of Freedom Waters Foundation. 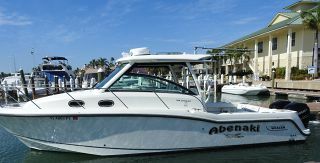 At the age of 10 he began working for the firm as a boat washer. 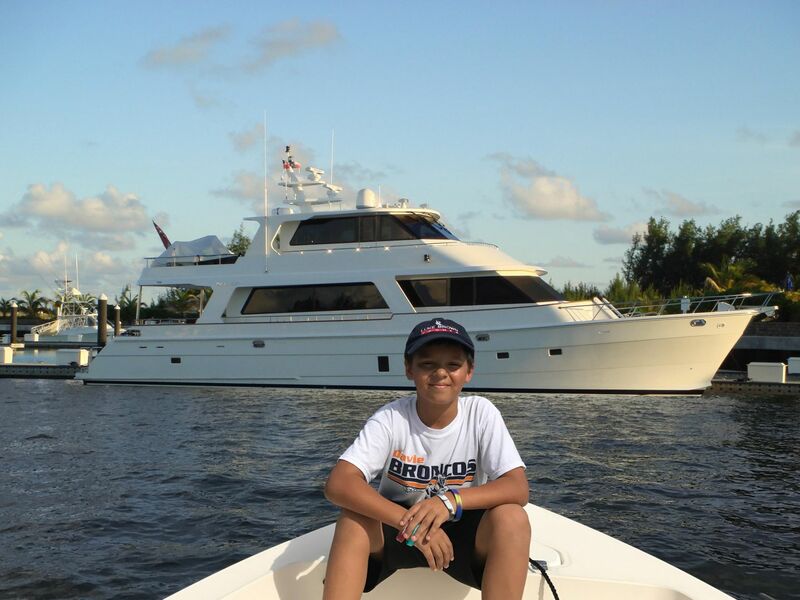 Through hard work and dedication, he now, at the age of 11, has moved up to his new position as Broker in Training. 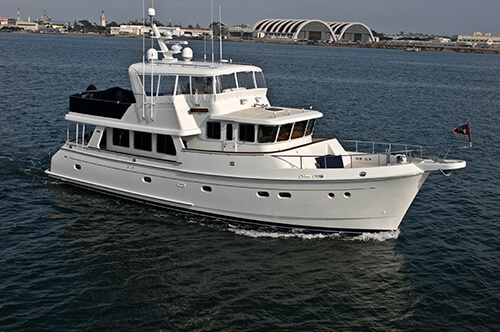 To learn more about Freedom Waters Foundation click here.